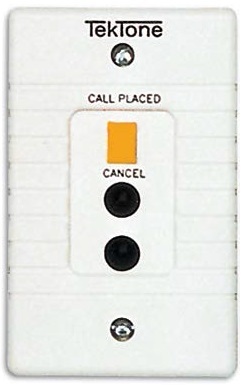 We offer a wide range of nurse call systems. 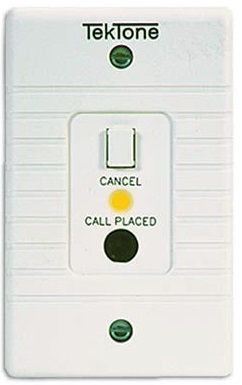 Our most basic direct-select audible/visual system is the Tek-CARE®NC110. This system uses three levels of tones and lights (routine, emergency, and code/fire) to notify staff at the nurse master station, and at dome lights outside of each patient room. Our Tek-CARE® NC150 and NC200 audio-visual systems add two-way voice communication between patient rooms and the nurse call master. Tek-CARE® NC110, and NC150 & NC200 are UL® listed audio-visual nurse call systems for nursing home, hospital, and health care related facilities. 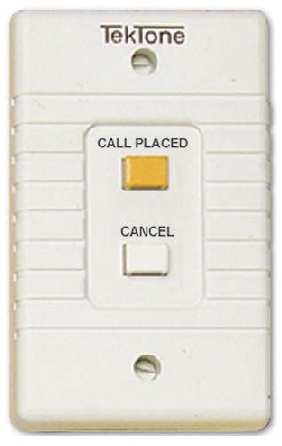 They provide audible and visual call indication without the use of intercom communications. 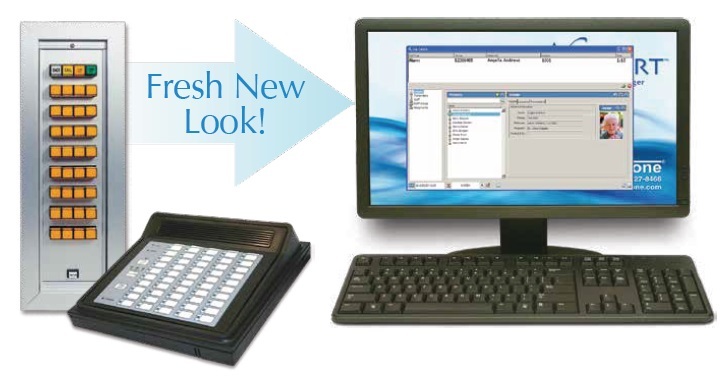 Annunciator/control panels are modular and available in different lamp indicator quantities from 4 to more than 100. 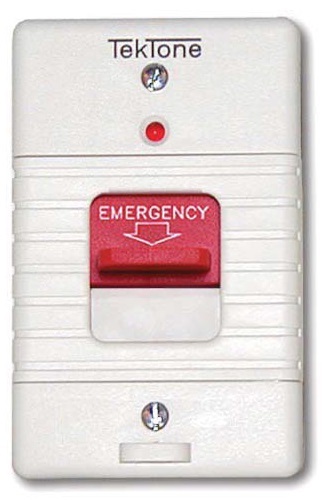 Add door and window monitoring to the nurse call system by using our DS100 door sentry & emergency alarm system. DESK MOUNT ANNCIATE -12 PULL CORD STATIONS NC110 NURSE CALL SYS.